Offering the best customer service to your users is one of your most important priorities as a website owner. However, it becomes a tough job when you are receiving a lot of queries every day on diverse aspects. This becomes particularly tricky if you are selling a large number of products through your site. Naturally, you have to invest in a good helpdesk system to manage all the customer queries. However, when you start to look, there are too many choices and you often end up confused on which to pick. In this article, we will discuss some of the standout features of WSDesk, a popular WordPress helpdesk system, so that you have better clarity while you choose. Here is an article that could help, if you want to read more about the best WordPress helpdesk plugins. What do you need in a good WordPress helpdesk system? When you invest in a WordPress helpdesk system, you are surely looking for some definite advantages that complements your business strategies. Let’s quickly see some of these points before digging deep into WSDesk. The helpdesk system that you use should help you solve problems faster, not create new ones. For this, one of the primary requirements would be a simple interface, which your customers and support agents find easy to use. Customers should be able to raise a request easily and quickly. Similarly, on the backend, you should be able to organize tickets based on various parameters so that a proper communication channel is maintained with customers and within the team. You should be able to manage a proper workflow so that customer issues are always given first priority. The helpdesk system that you choose should be able to automate a lot of routine and repetitive tasks on your backend. This way, your agents can focus on solving customer issues than spending their precious time to optimize the workflow. You can find more clues on workflow management here. As the WordPress environment includes businesses of all types and sizes, an ideal helpdesk system should be able to accommodate the concerns of all. Naturally, most website owners prefer a helpdesk system that can offer better value (in terms of features) at a lower cost. So a solid feature list and a transparent pricing plan is a mandatory requirement for a good helpdesk system. Data privacy is a huge concern for website owners after GDPR came into existence. For a helpdesk system, this is more apparent as personal data of users are always a concern. When you are using a SaaS solution, you often end up without real control over data, as a third party service provider is involved. The related risks can be minimized by using an on-premises helpdesk system. Read more about ways to handle GDPR better with an on-premises helpdesk system here. 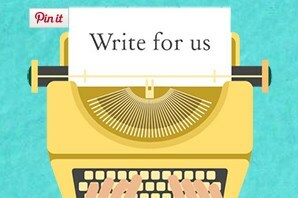 WSDesk has become one of the preferred WordPress helpdesk system thanks to its amazing set of features. Here we will try to understand some of the advantages of using WSDesk as your helpdesk system. When it comes to a helpdesk system, there are two kinds of users. 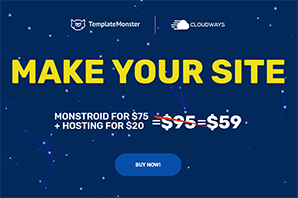 Those who access it from the front end of your site, which are mostly your customers, and those who access it from the back end, your support agents. WSDesk treats both kinds of users really well with its uncluttered design. 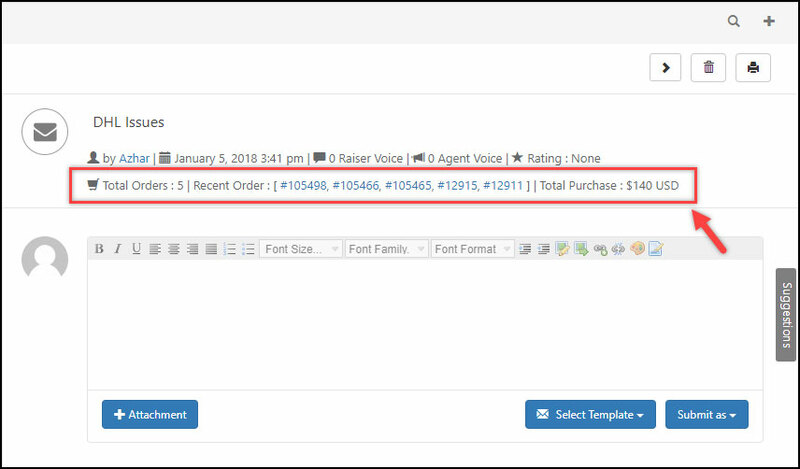 For users, you can either display the default format of the support form, which the first point of interaction with your customers. The default layout offers a pretty simple view (see below screenshot) for your users on the support form page. 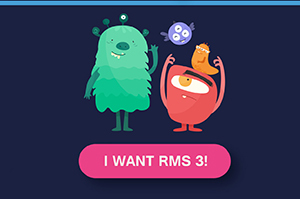 Here users can either submit a request or check their existing request. Now, you can make further modifications on the support form by using various shortcodes. 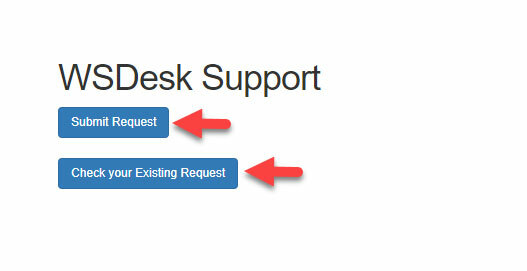 You can read more about customizing the support form on WSDesk here. Coming to the backend interface, it is extremely functional and intuitive with several options to make the job easier for your support agents. For starters, the color-coded ticket dashboard makes it easy to identify issues that need urgent attention. Moreover, you can sort tickets based on other priority standards relevant to your site, like product-specific queries or pre-sale concerns. One of the primary aims of a support system is to provide accurate solutions to customers quickly. When you have a large product catalog and different departments, this is not easy. WSDesk comes to your rescue here as well by providing an option to automate the process of assigning tickets to the correct department. Here is an article that will help you make use of triggers on WSDesk to assign tickets automatically. WSDesk provides creative solutions to automate the workflow of your customer service department. The main advantage of using WSDesk is that it is flexible to adapt to several different use cases that you might encounter while executing your customer service strategy. 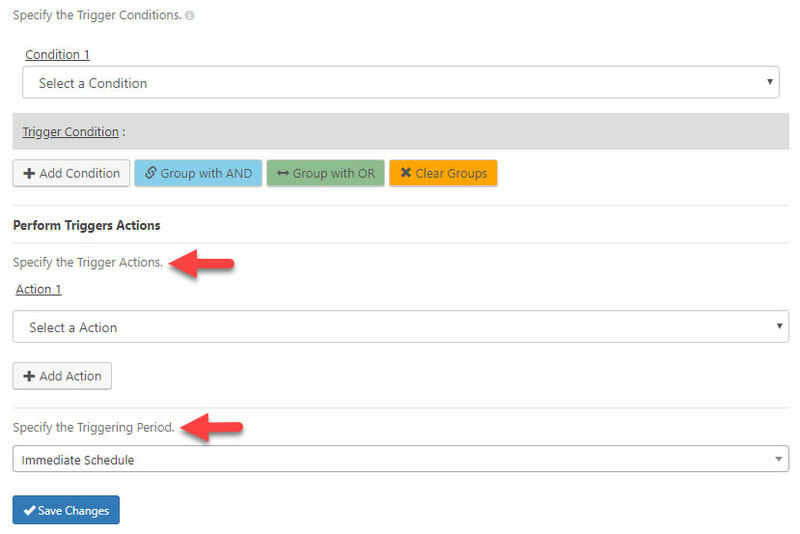 For example, you can assign tickets automatically to particular departments or support agents, as seen above. You can also execute several other actions such as change ticket status or tags, or send notifications to specific agents. Through these options to automate, you can manage your workflow better and eventually it will reflect in better customer satisfaction. 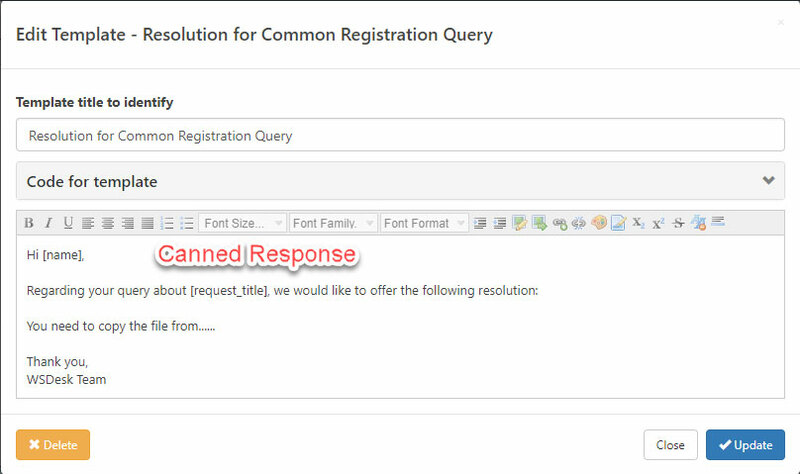 Canned responses or pre-defined replies are a great way to improve resolution time on your website. When there are queries that repeat over a time, you can create and save suitable response templates on WSDesk. Your support agents can use these templates when a customer raises a repeated query. This reduces the workload of your support team, as instant access to templates reduces their efforts in answering the tickets. Support agents can thus move on to help other customers instead of spending more time on repeat requests. You can read more about canned responses here. As you have seen already, there are several ways to automate your workflow on WSDesk. However, there will be cases still, where your agents will have to manually deal with incoming tickets. WSDesk makes this part easier too with options to bulk edit and merge tickets whenever needed. For example, there might be a scenario, where you want to assign a tag for all the tickets that came from a particular source. You can easily select all the relevant tickets and assign the tag in bulk. Similarly, there will be several instances when users raise multiple tickets. If required, you can merge multiple tickets on your helpdesk, so that all the issues can be accessed from one place. Though you can achieve exceptional results with automation, sometimes such simple yet useful features can be quite a relief to your support agents. If you are running a WooCommerce store, your customer support strategy will be invariably connected to your store. WSDesk provides a seamless integration with WooCommerce as your support agents can create informed responses based on a customer’s purchase history. When you open a ticket by a particular customer, you will be able to see total purchases, lifetime value as well as recent order summary. The ability to attach files along with a support query has become a standard requirement of a helpdesk system. Often customers will be able to add images or screenshots depicting the exact problem they are facing. As you expected, WSDesk does provide this option. Furthermore, it gives you an option to provide single or multiple file attachment option to your customers based on your specific business requirements. Another common requirement of a customer support system would be the ability to report and analyze the requests they receive. You should be able to measure the periodic performance of your helpdesk system based on general as well as specific parameters. WSDesk provides a great Reports section, where you can view and customize ticket data according to your requirements. 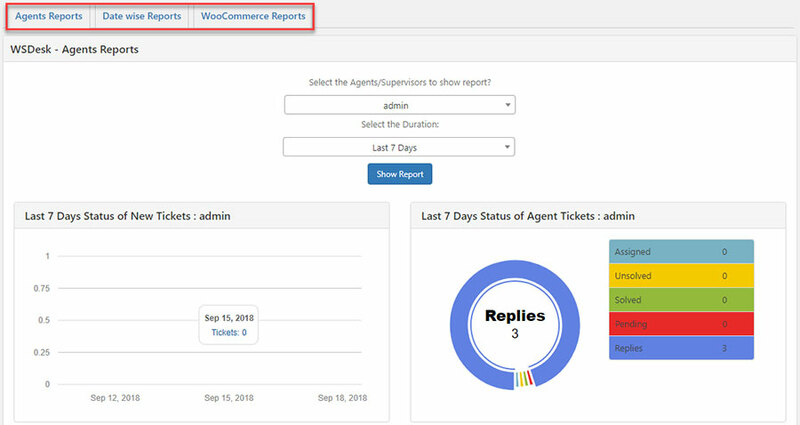 Basically, you get three kinds of reports on WSDesk – specific to agents, date, or WooCommerce products. This can be extremely helpful as you can analyze aspects like Average Resolution Time and Customer Satisfaction Rate. The visual representation is clear enough for you to immediately identify and act on any issue that needs your instant attention or action. As discussed earlier, GDPR compliance is one of the concerns of website owners. WSDesk doesn’t leave with you with any chance of doubt in this aspect. Once you install WSDesk on your website, you get complete control over the plugin as well as your customer data. All the information will be stored in your website’s database, and only you and your support team will have access to it. More information on WSDesk’s GDPR compliance is available here. If you are using a SaaS helpdesk solution, most probably their pricing pattern might be a nagging concern for you. The transparent pricing options of WSDesk will help you balance store expenses more effectively. More importantly, WSDesk allows you to create unlimited agents on your site. 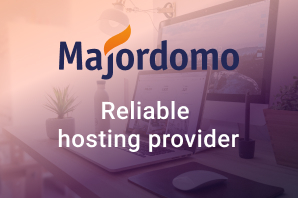 This provides your helpdesk with a powerful option to scale according to the rising demands of the site. This is contrary to the business model of SaaS solutions, which require you to pay more when you need to add more agents. Moreover, WSDesk works in the ‘freemium’ model. There is a basic version, which you can download free of cost to try it out. Surprisingly, you will find some advanced features like converting emails to tickets, unlimited agents creation, etc., in the free version. However, the more advanced features like triggers and automation are only available with the premium version. Hope this article has provided you with a good overview on the advantages of using WSDesk, a popular WordPress helpdesk solution. Apart from all this, the plugin provides exceptional support as well. Several of its users have mentioned how the support team helped them achieve desired outcomes through various customization options. If you are looking for a refreshing helpdesk solution that distinguishes itself from the rest of the pack, give WSDesk a try. Please leave a comment if you have any questions. How to communicate with your customers better? 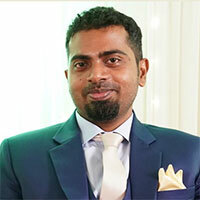 Sujith Reghu: Writing on WordPress and WooCommerce with an unflinching focus, and trying to woo the unyielding Google bots. Thanks for sharing your thoughts! I appreciate your effort.